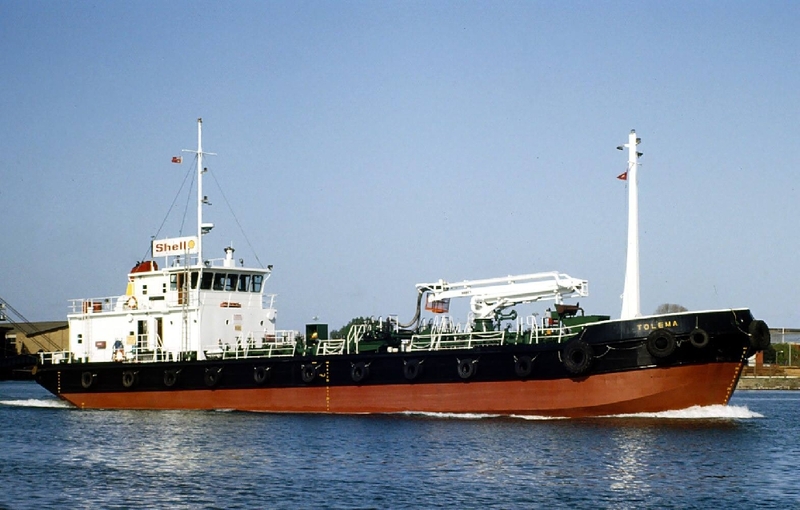 Completed 1976 as Tolema for Shell Australia. 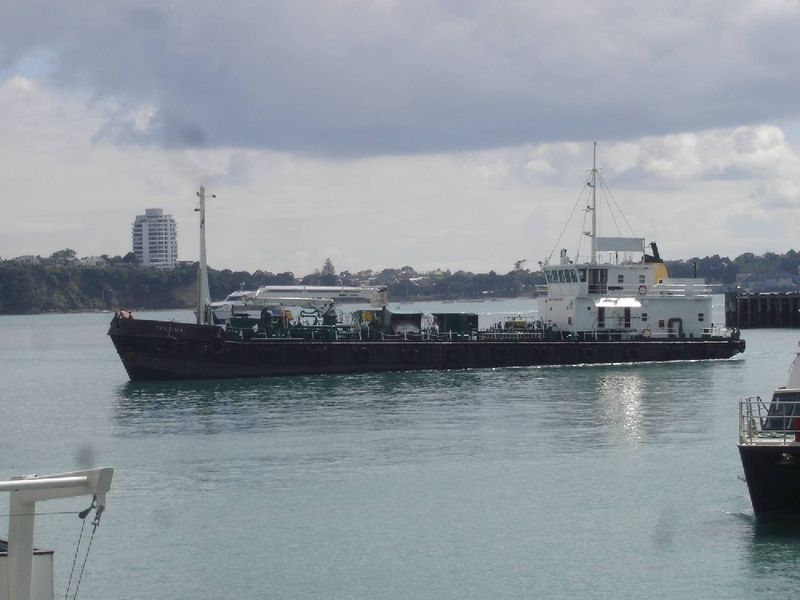 1994 sold to Pacific Towing Auckland and renamed Tolema 1. 2001 sold to Adstream Marine Charters Auckland. 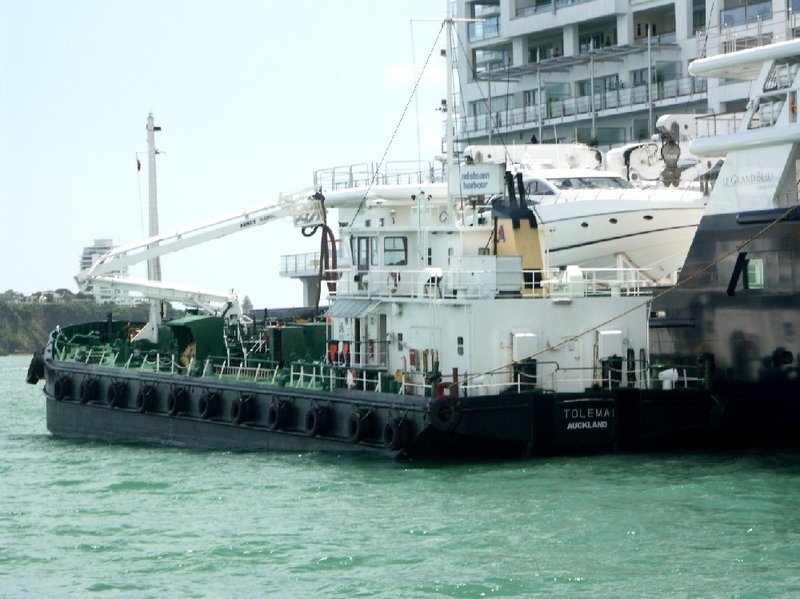 2007 registered owner Svitzer Australia. 2011 sold and renamed Bailey-D.
Have you sailed on Tolema? Log in and add yourself as a sailor to the Tolema! Log in and add your personal story to the Tolema!